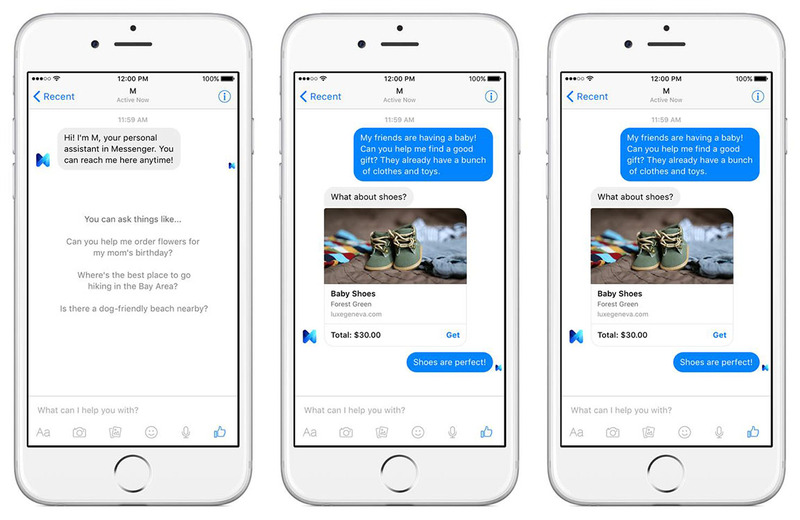 This morning, Facebook’s David Marcus (VP of messaging products) announced that their have started to test a new service within Messenger called Facebook M. M is a “personal digital assistant inside of Messenger” that helps you complete tasks or find information. 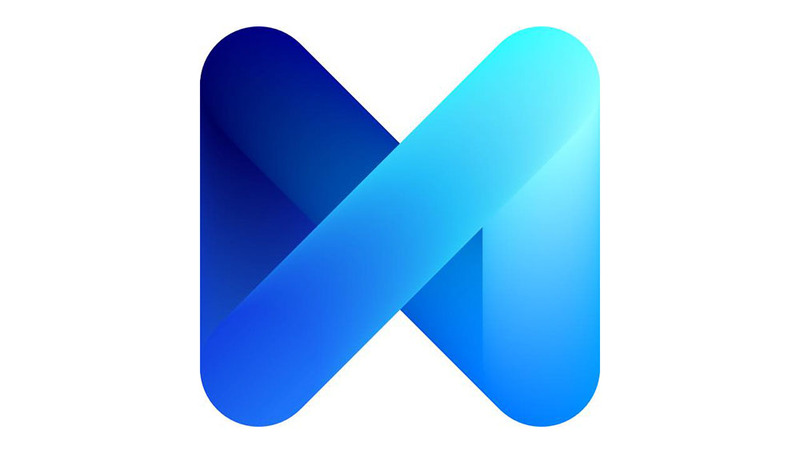 According to Wired, M is interacted with similarly to how you would have a conversation with another human in Messenger, but that “the service will make suggestions based only on your answers to questions it asks you and previous conversations you and M have had.” So you are getting a mix of AI and also some human interaction or help. For now, Facebook M is being tested with a few hundred people in the San Francisco area, but the goal is to roll it out to everyone. Sound interesting? I actually kind of like the idea of a messaging platform having a built-in assistant that doesn’t require you to leave the app. Hangouts does some of this stuff automatically, like share your location when someone asks, and Google Now on Tap will as well (whenever that launches). But I certainly see this as an area that could become quite useful down the road.